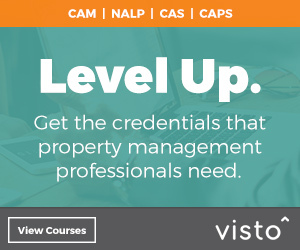 Get the credentials property managment professionals need with convenient online training! Designations available with SWFAA membership include CAM, NALP, CAS, CAPS and more. Online courses are facilitated through our NAA partner, Visto! Now through October 31st, SWFAA members receive 25% off of published course pricing! 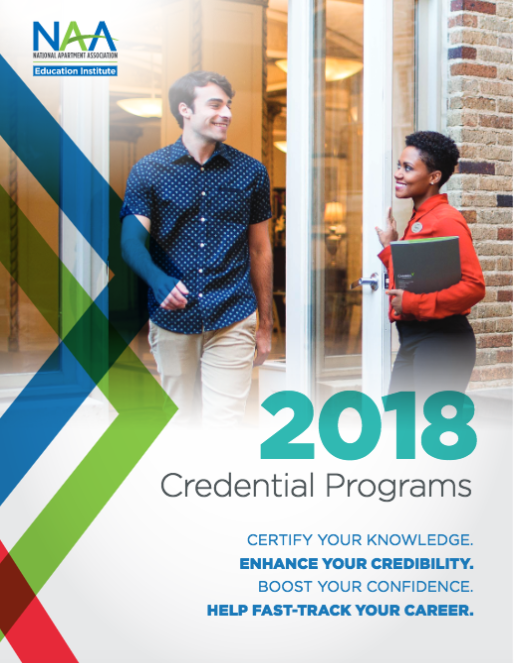 Click Here to See the Course Catalog! Occasionally, individual training is offered at our affiliate level, provided we have enough interest to create a class. Be sure to express your interest in NAA designations to any Board member or contact holli@swfaa.org. All designations are available to members online. Note: CAMT (Certificate for Apartment Maintenance Technician) is not available online.